Carolyn Ray and Bill Cobbs at the NBCUniversal Golden Globes Viewing and After Party in California. 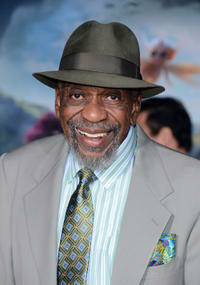 Bill Cobbs at the California premiere of "Oz The Great And Powerful." 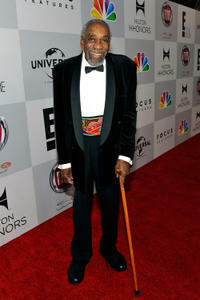 Bill Cobbs at the NBCUniversal Golden Globes Viewing and After Party in California. 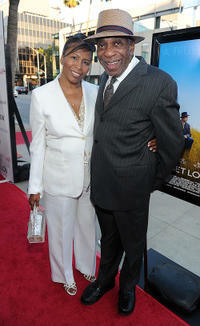 Carolyn and Bill Cobbs at the California premiere of "Get Low." Bill Cobbs and Christine Lahti at the California premiere of "Get Low." 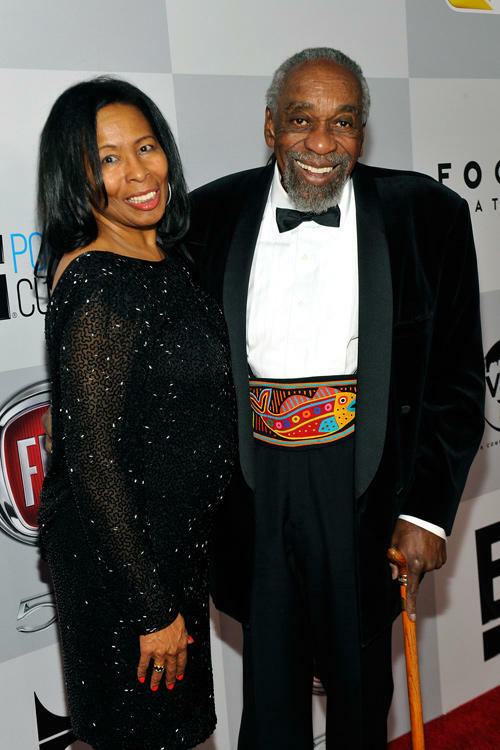 Bill Cobbs at the California premiere of "Get Low." Bill Cobbs and Jon Lovitz at the California premiere of "Get Low." 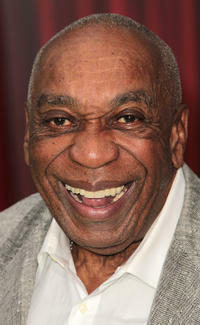 Bill Cobbs at the California premiere of "The Muppets." 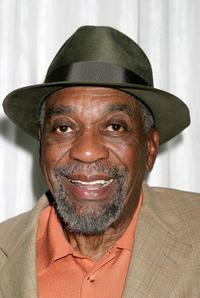 Bill Cobbs at the Paramount Network Television and CBS, 200 Episodes of JAG Celebration Party.